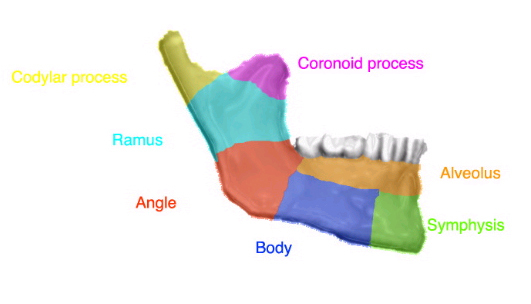 Mandible fractures are a frequent injury because of the mandible’s prominence and relative lack of support. As with any facial fracture, consideration must be given for the need of emergency treatment to secure the airway or to obtain hemostasis if necessary before initiating definitive treatment of the fracture. 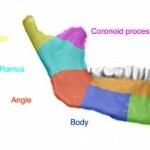 The first description of mandibular fracture was as early as 1650 BC, when an Egyptian papyrus described the examination, diagnosis, and treatment of mandible fractures. Many patients received either improper treatment or no treatment and, subsequently, died. Hippocrates was the first to describe reapproximation and immobilization through the use of circumdental wires and external bandaging. The importance of establishing proper occlusion first was described in a textbook written in Salerno, Italy, in 1180. Maxillomandibular fixation was first mentioned in 1492, in an edition of the book Cirugia printed in Lyons. 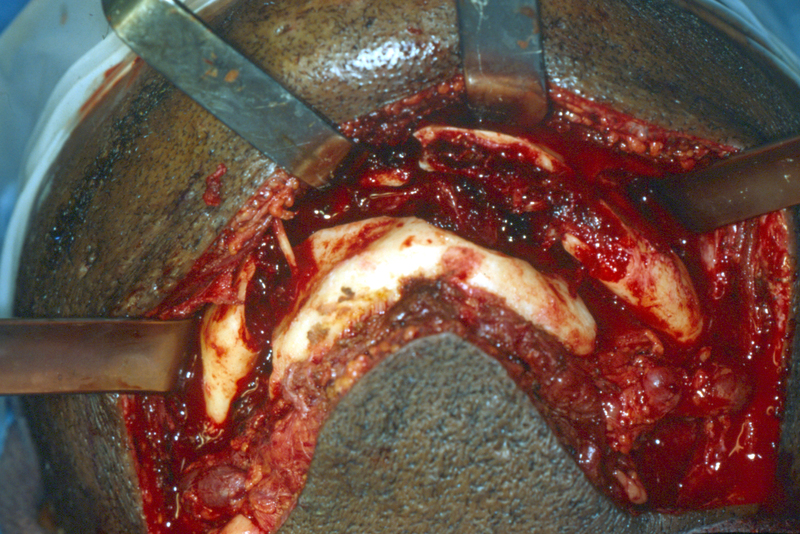 Chopart and Desault used dental prosthetic devices to immobilize fracture segments. 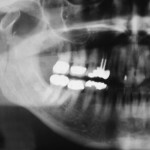 Most fracture treatment, however, involved some form of external bandage or wrap, occasionally used in conjunction with a bridle wire, until the 19th century, when Gilmer reformed the treatment of fractures by fixated full arch bars on the mandible and the maxilla. In 1888, Schede was the first to use a solid steel plate held by 4 screws for fixation. The technique of rigid internal fixation was developed and popularized by Arbeitsgemeinschaft fur Osteosynthesefragen/Association for the Study of Internal Fixation (AO/ASIF) in Europe in the 1970s. The basic principles of the AO, outlined by Spiessl, call for primary bone healing under conditions of absolute stability. Rigid internal fixation must neutralize all forces (tension, compression, torsion, shearing) developed during functional loading of the mandible to allow for immediate function. This is accomplished by interfragmentary compression plates. Use an inferior border plate to counter compression forces and a superior border plate or arch bars to counter traction or tension forces at the superior border. 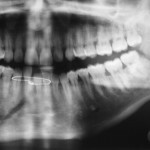 AO reconstruction plates also impacted the management of comminuted and infected mandibular fractures; Ellis reported a 7.5% infection rate in treatment of mandibular angle fractures with an AO reconstruction plate without intermaxillary fixation (IMF). During the same time that Spiessl was expounding the AO doctrine, Champy et al in France were developing the concept of adaptive osteosynthesis. Champy advocated transoral placement of small, thin, malleable, stainless steel miniplates with monocortical screws along an ideal osteosynthesis line of the mandible. Champy believed that compression plates were unnecessary because of masticatory forces that produce a natural strain of compression along the inferior border. 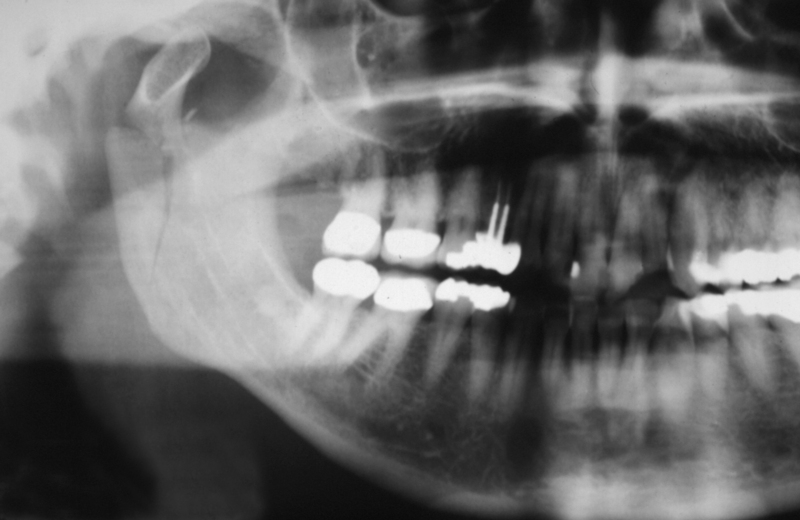 These 2 changes of AO rigid internal fixation and the Champy method of monocortical miniplates revolutionized the treatment approach to mandibular fractures. Many fractures previously treated with closed reduction or open reduction with wire osteosynthesis are now commonly treated with open reduction with plate and screw fixation. 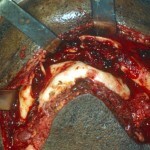 An example of this evolution is the treatment of comminuted mandibular fractures. These were thought to be treated best by closed reduction to minimize stripping of the periosteum of small bone fragments. 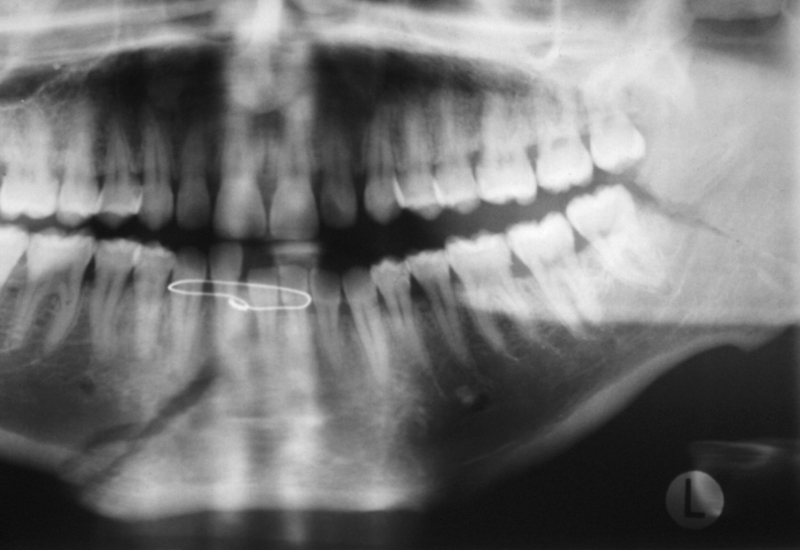 Although this treatment modality is still used, rigid fixation now enables the clinician to avoid closed reduction with the use of reconstruction plates and good soft tissue coverage.